inXile Entertainment, in partnership with Krome Studios, has announced the release of The Bards Tale III: Thief of Fate, on PC via Steam and GOG, which completes the trilogy. NEWPORT BEACH, Calif. – Feb. 26, 2019 – inXile Entertainment, in partnership with Krome Studios, is proud to announce the release of The Bard’s Tale III: Thief of Fate, which completes The Bard’s Tale Trilogy. 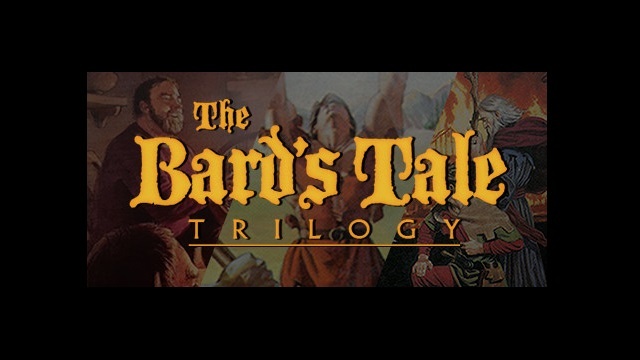 The Bard’s Tale Trilogy is a complete remaster of the legendary series that helped define the RPG genre and features updated graphics and optional quality-of-life gameplay features. The Bard’s Tale III: Thief of Fate means players can now import their party across all three games, transforming the trilogy into one heroic journey across three volumes. Today’s release features the premiere of Legacy Mode, a series of toggle-able options that allow players to teleport back in time and play the game as if they were in the 1980s. The Bard’s Tale Trilogy was an ambitious undertaking for inXile and Krome, especially as no complete source code for the original games existed. Not only that, each game worked and looked differently depending on its platform, and each title was different in many ways from the others. Often times, it was discovered that features in some versions of the games were present but had no actual functionality. Development was an odyssey that, with the release of The Bard’s Tale III: Thief of Fate, has preserved the legendary series for generations to come.